CRICK-FIT – calling all Horley and local girls and ladies! 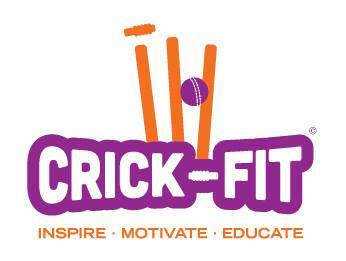 Crick-fit is back for the summer for the second year! Crick-fit is an informal sporty session every which takes place every Thursday evening at Horley Cricket Club. This is designed to be a fun evening of activities which are cricket based. Run by Claire Bottoms from Hornton. All girls and ladies from ages 5-75 welcome!! The first time it gets up and running is tonight! So come along at 6.30 and see what it’s like. This entry was posted in Activities and tagged Crick-Fit, Cricket Field on May 29, 2016 by thehorleyviews.